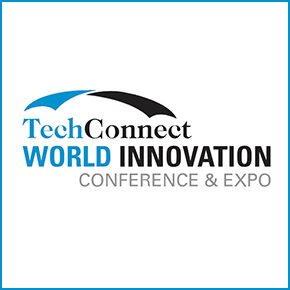 For over 20 years the TechConnect World Innovation Conference and Expo has connected top applied research and early-stage innovations from universities, labs, and startups with industry end-users and prospectors. The 2019 TechConnect World Innovation event includes the annual SBIR/STTR Spring Innovation Conference, Spring Defense TechConnect, the TechConnect Technical Program - more than 35 world-class technical symposium, and the Nanotech Conference Series – the world's largest and longest running nanotechnology event. Through these joint programs, TechConnect has published over 10,000 technical papers, connected over 20,000 innovations with industry partners, provided prospecting to most all Fortune 500 technology companies, and supported most every U.S. Science and Technology agency including the National Nanotechnology Initiative since its inception.